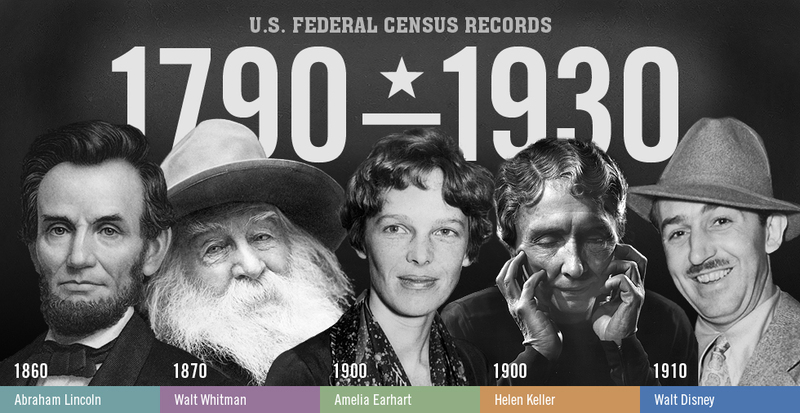 Oh, it happens so many times, you can’t find an ancestor in a specific federal census. They were still living, so why can’t you find them? You do have to think outside the ‘box’ to find some relatives. First check census records for that ancestor before and after a specific census date. Find them in 1860, then in 1880 if you are looking for them in 1870. 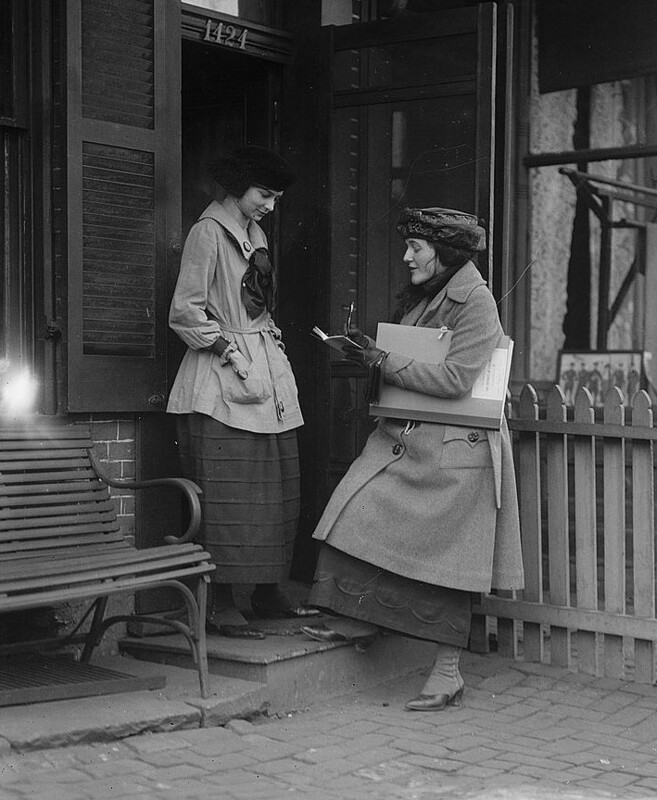 Make note of neighbors on the census record. Write their full name, birth age, family members and occupations. Some possibilities. A female in the family you are searching just may have married a male in a neighboring household. Having that other collection of neighbor’s surnames could prove helpful. Next, in a neighboring household could be another ancestor, say an aunt or grandmother. 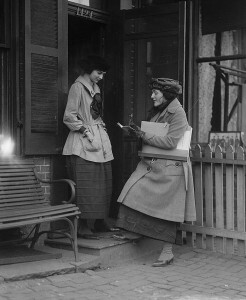 Then research during the census decade in question for those neighbors especially if all remained in the same hometown. Once you find those neighbors review all the neighbors, checking ages, full names and spellings. 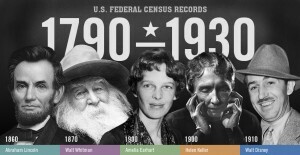 The main reason you could have missed a specific ancestor in a census year was because the original spelling by the census taker or the later transcription was way off. Check any available city directories where you believe your ancestor lived to see addresses, businesses and spelling of names. Even small towns had city / town directories for decades. With names, also search with the middle name of the ancestor, they could be using initials or a middle name on the census. Research the siblings, aunts, uncles and grandparents of the ancestor you are looking for. Many individuals lived with other family members at different times in their life, even moving to an unlikely hometown, just to live with a relative. 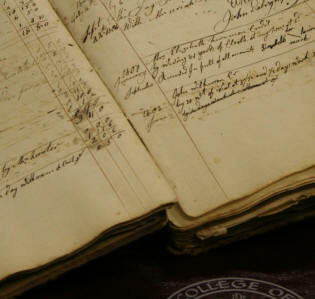 Photos: Census records, census taker and handwritten census book for Cabell County, WV.